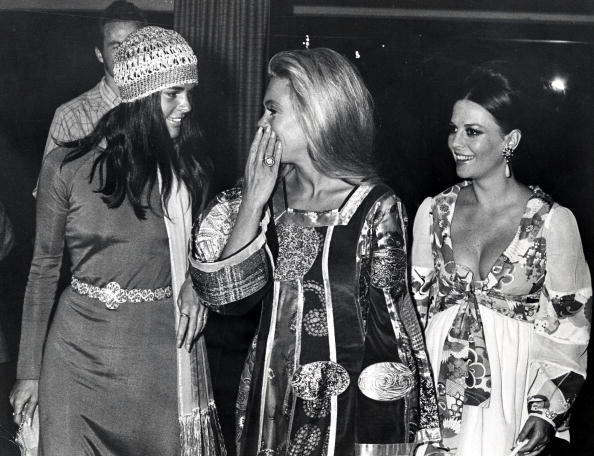 Natalie, Dyan 대포 and Ali MacGraw. . Wallpaper and background images in the 나탈리 우드 club tagged: natalie wood dyan cannon ali macgraw black and white photo actresses. This 나탈리 우드 photo might contain 페도라, 펠트 모자, homburg, 스텟 슨, 트릴, 훔굼, 스테 트론, 트릴 비, 페도라 펠트 모자, 홈 부르 크, stetson, and trilby.